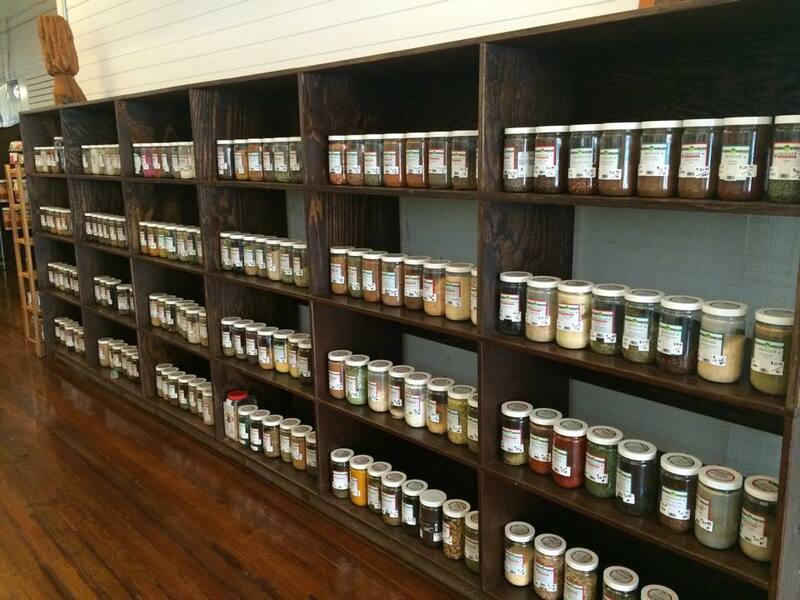 We offer over 150 different kinds of herbs and spices. From your normal everyday salt, peppers, and cinnmon to your less common juniper berries, adobo seasoning, and marshmallow root. We have it all, and if we don’t, we do our best to procure it for you. It’s simple really, if you are tired of spending $7.00 every time you need a teaspoon of clove powder for pumpkin pie this is where you need to be. If you need a teaspoon of something, get a teaspoon of it. It will cost a lot less, and will leave you with much fresher herbs and spices in your cupboard. PLUS, you can bring in your own spice jar to fill up! All you have to do is get it weighed at the register before you fill it up. It’s really that simple. 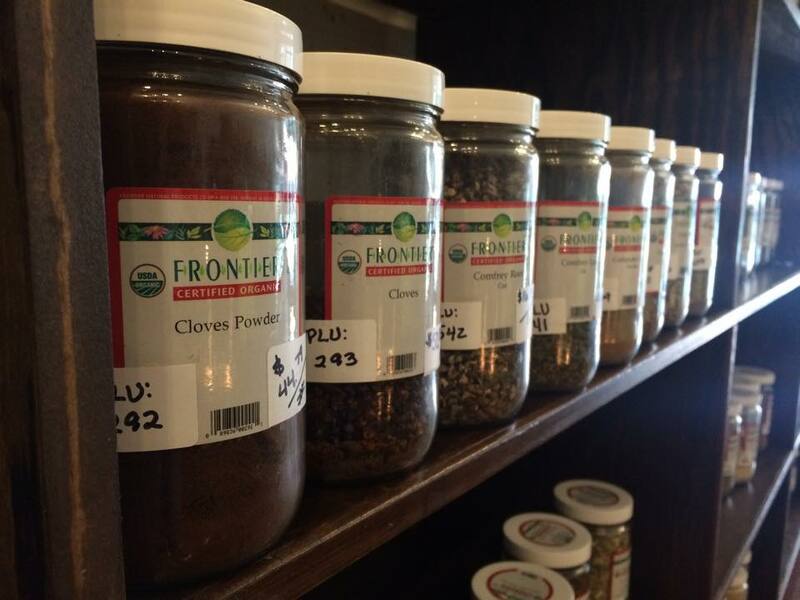 Below is a list of our bulk Herbs&Spices. Please keep in mind that the availability of any of these products is not guaranteed. Feel free to call the store to make sure something is in stock or for prices as they can fluctuate.